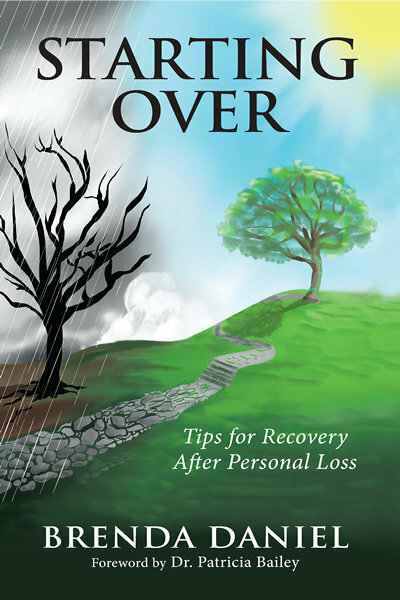 Coping with personal loss is one of life’s greatest challenges. At some point, we all experience its associated pain, grief, and suffering. None of us can escape the reality that unexpected situations will occur and in a twinkle, our lives can change in ways we never imagined. If you want to step out of the shadows to find yourself and your place in the world again, this book is a “must-have.” You don’t have to remain stuck in hopelessness, fear and desperation. You can start over and recover!